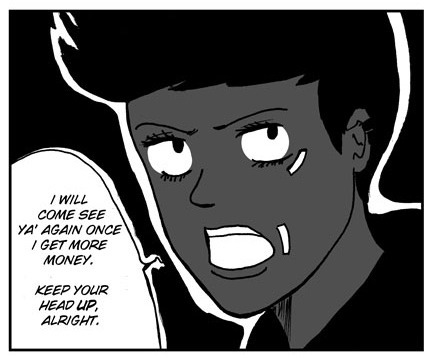 Added three new pages to the webcomic version of Stampede: Jessica’s story today! There will be no update next week. Will be in France at Japan expo from 3rd July to the 8th July. So I may take a while to respond to any emails.